We are proud that Nvidia has certified us as DGX Ready, one of only a handful of colocation providers nationally evaluated and recommended for DGX deployments. 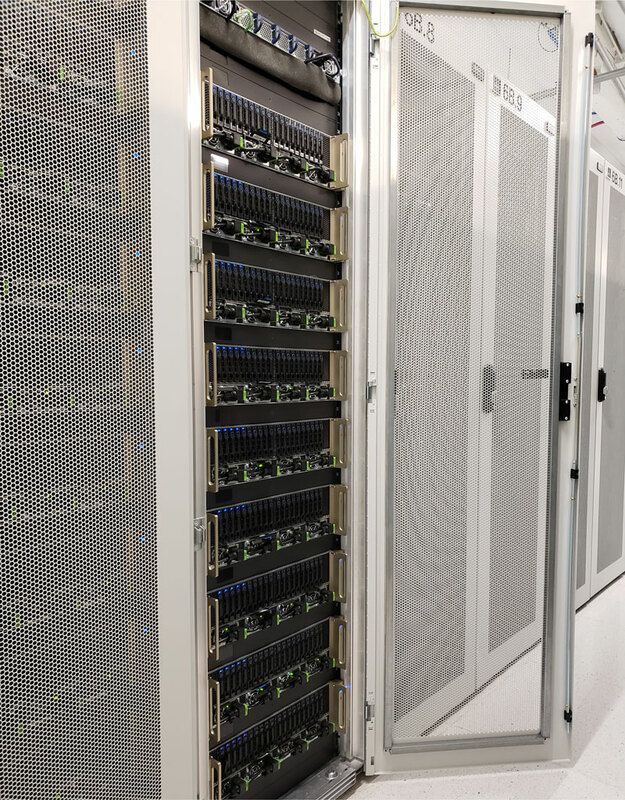 With 35 kW per cabinet and a pay-by-the-kW pricing model, Colovore provides the most compact, scalable, and cost-efficient colocation footprint for HPC and AI servers. For deployment sizes from 1 cabinet to 3 MW. Thinking about deploying DGX servers? Let us know how we can help! Get Up And Running Now with DGX-Go!